For security reasons, we do not publish our address online. Please contact us directly for our exact location. 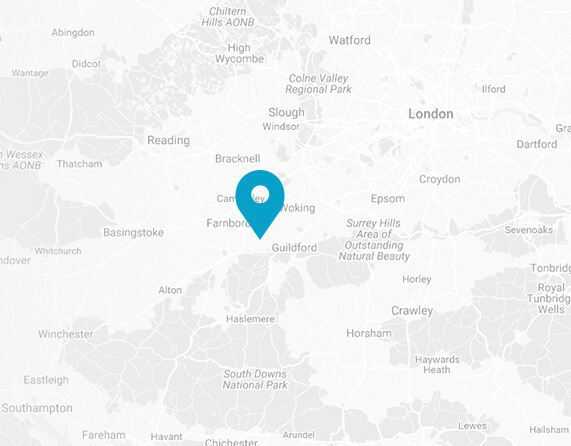 We are very well located on the border between Hampshire & Sussex near Farnham with Heathrow, Gatwick and Central London no more than 1 hour away.